Home > News & Events > Blog > What is a sous chef? A sous chef is a commercial kitchen's second in command, and can be in charge of duties such as producing food to a high standard, purchasing and ordering food and maintaining a safe and hygienic kitchen environment. All kitchen positions are important, but one of the key members of the kitchen staff is the sous chef. Rumour has it that it's the sous chef rather than the head chef who runs the brigade. With the head chef often busy with other responsibilities and duties, the sous chef needs to step up and take charge. So, what are the key details that you need to know about this role? What skills do I need to be a sous chef? As the second-in-command in the kitchen, sous chefs need to have many of the same skills and talents as a head chef – being able to step in at a moment's notice. Of course, there are many sous chefs who enjoy this role in itself and thrive being in the heart of the action. Sous chefs need both leadership and culinary skills. While this isn't an exhaustive list, these skills fall under four clear umbrellas – leadership, cooking ability, attitude and confidence. Throughout your time at Kenvale College, we work on these core areas to make sure you're ready for the industry. How much does a sous chef get paid? Payscale cites that a sous chef earns an average salary of AU$55,553 per year. Sous chefs usually work around 40 hours per week, but this could differ in fine-dining kitchens or other special situations. There could also be an element of weekend or evening work, however, you'll be used to this after your time at Kenvale College. As for the pay, Payscale cites that a sous chef earns an average salary of AU$55,553 per year. Again, depending on the size of the business and the level of demand, sous chefs can earn much higher wages as they look to progress up the career path. 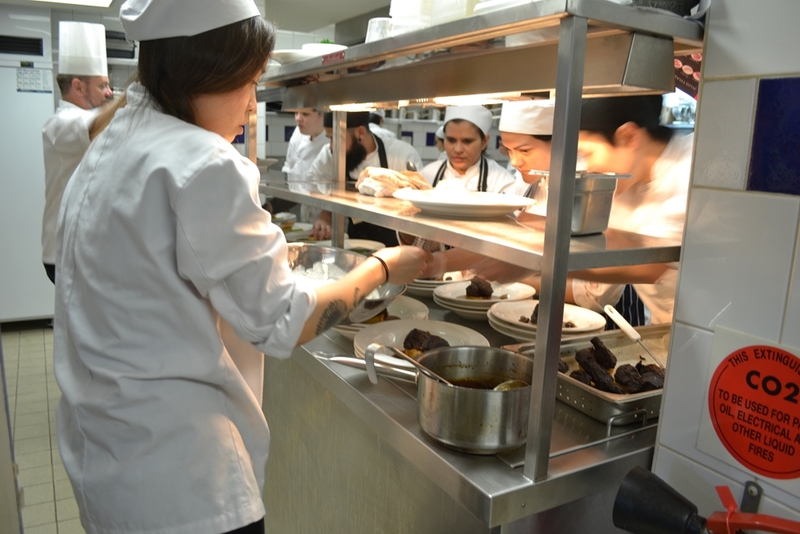 Kenvale College has a range of commercial cookery courses that can form the basis for your sous chef career. One good example is the Diploma of Hospitality Management (Certificate IV in Commercial Cookery Major). The two-year course involves classroom learning as well as industry placement and covers a variety of subjects vital for sous chefs to know. 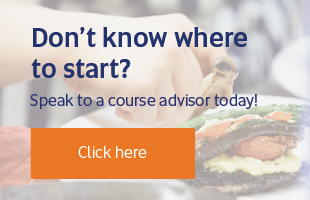 If you'd like to learn more about becoming a sous chef, get in touch with our team today. Why become a chef in Australia? Insight into being a chef in the Australian hospitality industry with Andrew Christie Becoming a chef – Passion for this profession What’s it really like to work as a chef in Australia?